Every educational trip is customized to maintain focus on activities and sites specific to your group's interests, educational needs and desired budget. Our educational tour specialists work with you to craft a complete travel package that will maximize your group's opportunities for an engaging, inspiring and fun learning experience abroad. 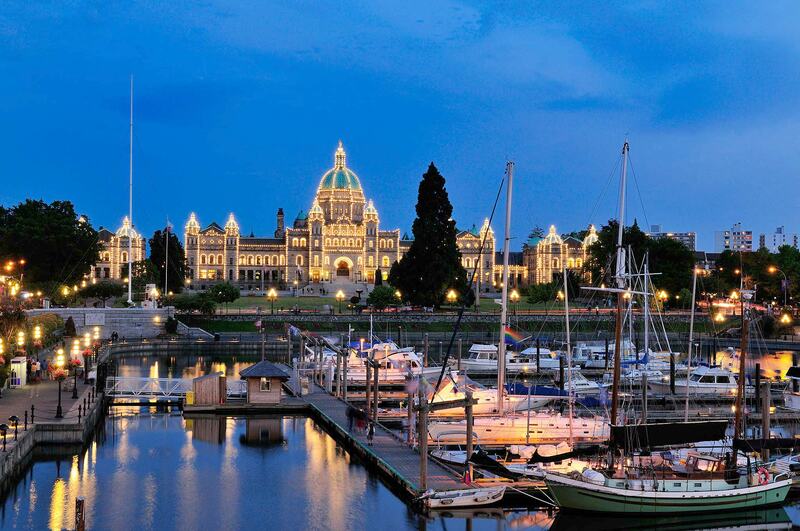 Victoria Music Festival is a three-day, April 12-13, 2019, music festival taking place in British Columbia's beautiful Capital. This festival caters to various student musical groups. This is a renowned student music festival that takes place of over the course of three days, April 7th -9th 2018. This is an inclusive event as a variety of student groups including Concert Bands, Wind Ensembles, Choirs, Jazz Bands and Vocal Jazz. MusicFest Canada is the annual event that occurs in Toronto where students from around Canada compete and perform. This year MusicFest occurs May 13-18, 2019. This is an annual four day festival, July 15-18, 2019, that brings together students from around the world to perform and participate in educational activities. 2020 is the 75th Anniversary of the ending of WWII. This war is the bloodiest in human history that lasted from 1939 to 1945. It spanned many countries and therefore there are many options for destinations to visit in order to engage in the history of WWII. 2019 is the 75th Anniversary of D-Day, the historic event where soldiers rushed the beaches of Normandy to fight against the tyranny of the Nazis. This was the precipitous event that led to the turning point of the war. There is a wide selection of Canadian Festivals to participate in, whether your groups want to attend a local festival or one across the country we can arrange your festival tour. The US is a location with a long and important musical history, it stands to reason that there are many student music festivals to attend. We can arrange a festival tour with educational and leisure components to your preferred destination. Music is an important element of culture and one interactive method of participating in the world's cultures is to take part in one of the many music festivals around the world.
" Thank you for another fine trip! All aspects of our adventure were top notch and we all had a fantastic time in Alberta! You are such a pro! The kids are already asking me where we are going next year!" 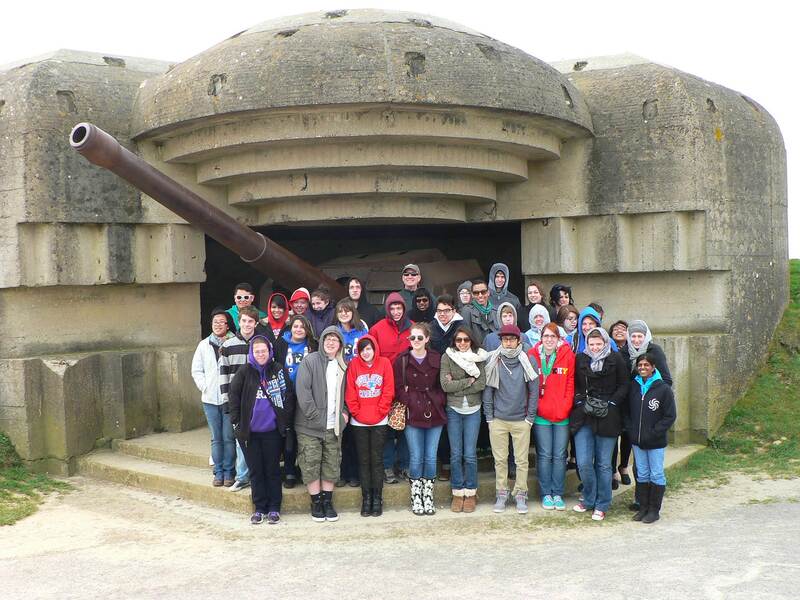 " Our tour was absolutely fantastic! The kids had an amazing time and all the venues were perfect. You did an amazing job on your end and I can't thank you enough"
" We had such a great time! Everything went insanely smoothly... not a single hang up! We are so grateful for the hard work and organization you put into our trip"
" Just to let you know that our band trip to Italy was fabulous. Thank you for all your work on our behalf. We had a wonderful time. The performance venues had marvellous acoustics and the students were well received. Everything went without a hitch and we were certainly impressed with all that everyone did on our behalf. It was truly an experience of a lifetime." " Just a quick note to thank you once again for your superb organisation of our tour. Without doubt, it has been the best tour we have been on and that is entirely down to you. All the lads (and staff) said that it was fantastic from start to finish. We will definitely be in touch if (when) we decide to return." 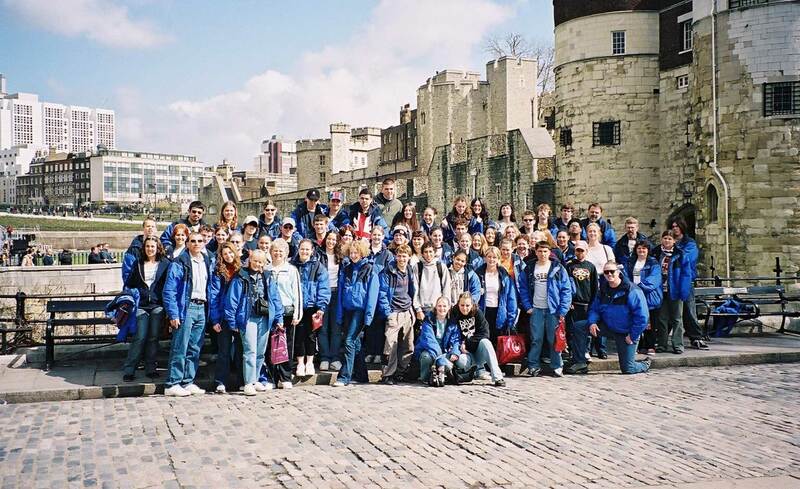 " Educational World Tours was recommended to me by a colleague. I have been most impressed with the level of service that you have provided us with since day one of the planning process. Because of your hard work, great communication and effective planning, I am pleased to report that our trip was absolutely fantastic." " The trip was wonderful. The students had an amazing time and all of the concerts and clinics were excellent. The activities planned were wonderful. you put together a wonderful trip for us and the students will be remembering it for the rest of their lives. Thank you so much - you are the best!" " Thank you so much for all of your extra effort. You're so friendly and personable and you made our trip go so smoothly. Much appreciated. Will be in touch." " We had an incredible trip. I thank you sincerely for all of your hard work. You helped to make this a great trip, one that we won't forget." " The trip was awesome. Your service and assistance were of a class act. I think you are a professional in all that you do and I would not hesitate to ask you to do a similar trip in 2007-8. Thank your staff and your associates for all the time and care spent in making our trip so successful." " On behalf of our group, a very big thank you for all your help in making our trip such a success"
" You do a FANTASTIC job"
" Hoi An and Mai Chau were my favorites. Also, Cambodia. Excellent local guides. Excellent transportation. Meals were even better than expected. Excellent trip great service." " Educational World Tours has done a fantastic job arranging both my Egypt and China trips. 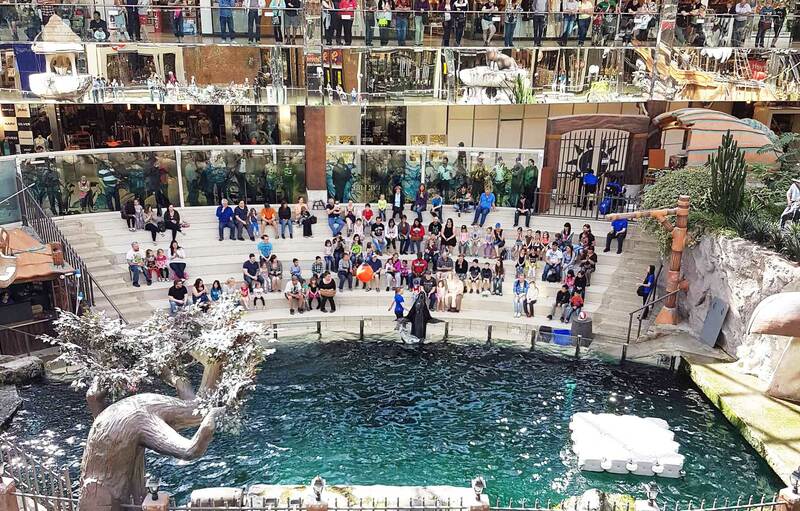 I am impressed with their organizational skills, flexibility, and great staff both in-house and tour guides." " Wonderful time, life-changing trip! " " Excellent, memorable, once-in-a-lifetime experience!!" " Excellent, Our local guide for Turkey was extremely informative and very entertaining. I think the entire group was able to learn and ask questions, knowing that he would be more than willing to answer questions and explain in more detail. He did a wonderful and absolutley amazing job." " My favourite excursions were the hike in the mountains to the house of the native Vietnamese family and the cruise where we went kayaking near the caves. Dubai dune ride was great too. Each local guide was friendly and knowledgeable. Excellent tour." " Hoi An was wonderful, as well as Halong Bay. The overnight train was cool. We had a number of local guides. Twi was wonderful. Tuan was hilarious. Sothi was also good, very interesting life story and it was wonderful to hear experiences like that first hand. " " Educational World Tours gave me the best service, which was why I selected them. The tour in 2011 was amazing, hence we booked with them again for 2012 How would you rate this tour overall? Seeing the 'main attractions': Excellent Local excursions: Excellent Overall experience: Excellent with a creatively arranged the itinerary such that we would get a variety of cultural experiences." " I enjoyed Abu Simbel. I also really liked the feluccas. The experience on the feluccas was relaxing, and it allowed me to see how people live along the Nile." " I really enjoyed the felucca trip on the Nile. Getting to sit back and relax all while forming close relationships was a highlight of my trip. I also enjoyed going inside the pyramids, the camel trek, and the Valley of the Kings. " " I loved almost everything. The local places that we went to dinner at were probably my favorite. We experienced a lot of different cultures in a little time.I loved almost everything. The local places that we went to dinner at were probably my favorite. We experienced a lot of different cultures in a little time." " The food completely exceeded my expectations. Our dinners were almost universally excellent and interesting - and we never encountered obviously "tourist" sort of food, which was great. We always had clear instructions on where/when we were meeting and what we were doing well in advance."